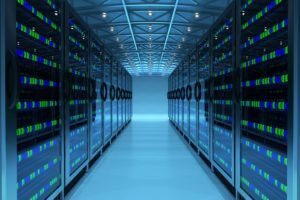 Build Your Own Oracle Infrastructure: Part 7 – Build Oracle RAC Servers. 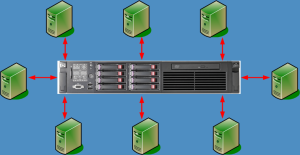 Build Your Own Oracle Infrastructure: Part 5 – Create VMs. Build Your Own Oracle Infrastructure: Part 4 – Configure OVM Server. 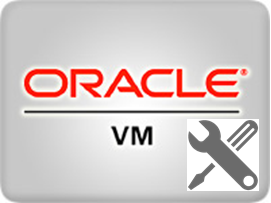 Build Your Own Oracle Infrastructure: Part 3 – Install Oracle VM Software. 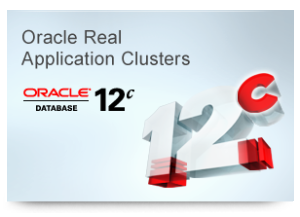 Build Your Own Oracle Infrastructure: Part 11 – Oracle RAC Database: Create, Test & Administer. © 2019 NuDais Consulting LLC.